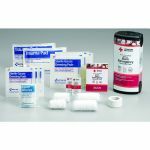 The H&H Burn and Anti-Infection Kit provides an ultra-thin, lightweight combat first aid kit for burns and combat-related infections. 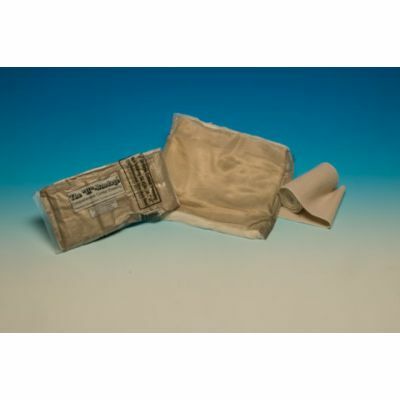 The kit contains burn and anti-infection, clinically proven 7" x 9" Silverlon mesh sheet along with an 8" x10" cotton sponge. 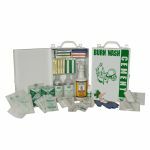 The H&H Burn and Anti-Infection Kit is designed to be lightweight while survivable in harsh environments. 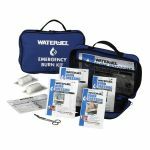 The kit is sterile and vacuum-sealed to a package size of 3" x 3" x 1/4" in a rugged 3 mil nylon/poly barrier bag weighing less than 3 ounces. 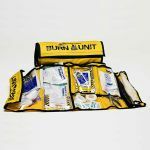 The H&H Burn & Anti-Infection Kit gives the combat injured immediate medical attention to burns and prevention from infections due to combat injuries while being lightweight and compact. Package Dimensions: 3"x 3"x 1/4"